» RBI eases withdrawal limits for deposits ! 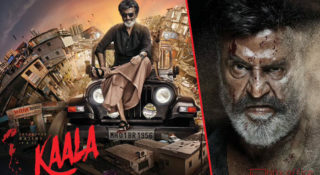 The Reserve Bank of India on Monday eased withdrawal limits for those who are depositing valid currency in their bank accounts to lure fence sitters to deposit their collections. 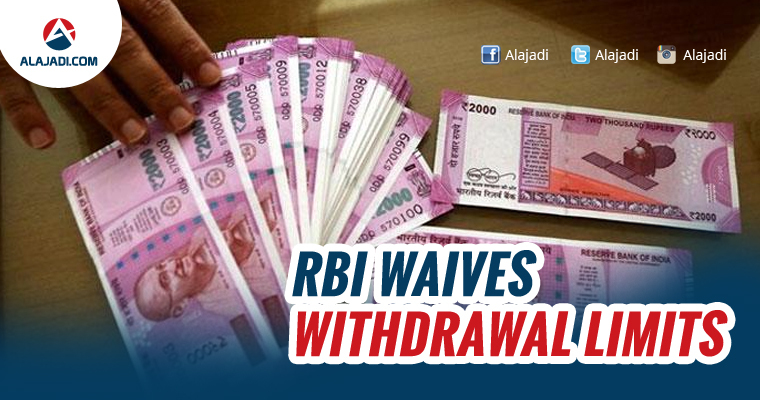 Withdrawal limits for other customers remains capped at Rs 24000 per week. 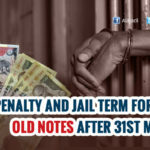 The move was aimed at allowing comfort to individuals who were hesitant to deposit legal tender following the withdrawal of high-value currency notes which came into effect from November 9. 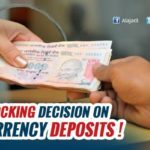 It has been decided, on careful consideration, to allow withdrawals of deposits made in current legal tender notes on or after November 29, 2016 beyond the current limits, the RBI said in a statement. 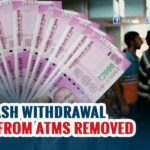 The withdrawals could be preferably permitted in available higher denominations bank notes of Rs.2,000 and Rs.500, it said. The move will encourage small businesses such as shopkeepers to deposit cash in legal tender which they can fully withdraw. Following the withdrawal of high-currency notes, the Centre had said that an individual could only withdraw Rs.24,000 in cash per week. 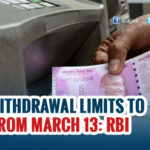 It has been reported that certain depositors are hesitating to deposit their monies into bank accounts in view of the current limits on cash withdrawals from accounts, the RBI said, explaining its decision. Separately, the RBI also said Rs.8.1 lakh crore had been deposited in banks following the demonetisation move (as of November 27) while close to Rs.34,000 crore had been exchanged. About Rs.2.16 lakh crore had been withdrawn as cash. They can do so if the additional space in their existing currency chest or additional storage space at the same centre which is nearly as safe and secure as that of a currency chest. Requisite approval for operating CGSS will be granted by RBI Regional Office concerned, on receipt of request from any bank, it said. On Sunday, RBI had allowed banks to park such currencies at currency chests at the district level so as to decongest the storage facility. A currency chest operating at the point to be called Designated Chest (DC) will be required to operate a separate vault — to be named Chest Guarantee Vault (CGV) — as an extended arm of it, it had said.